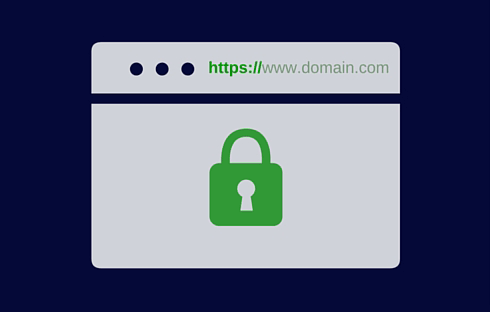 When obtaining an SSL certificate, you must specify the domain name. Often domain name specified without the www, which creates some difficulties with the use of certificates. How to avoid these problems? Let’s see. If you ordered the certificate and installed it on the server, but ordered the certificate to the address without the www, then the opening of the site at the www will result in an error. The error is as follows – the server certificate does not match the hostname. Run the redirect in this case will not succeed, because first occurs the certificate verification. How to solve this problem? Are there simple ways to solve it? Redirect in this case does not help, because the browser will not do it until it check the authenticity of the certificate. Redirect occurs only in the case, when the user confirms, that he trusts the host. Solving the problem in this case – the certificate reissue. This is done when dealing with technical support. We must always specify the domain with www, in this case, the protection is automatically extended to the domain without www. However, if a domain name has been set without www, you should re-issue the certificate. Another way to solve this problem does not exist. Always order a certificate for the fully qualified domain name with www. And then you do not have the certificate reissued to include also the name with www. Numerous users have faced with this error. Keep this in mind when buying necessarily SSL-certificate!